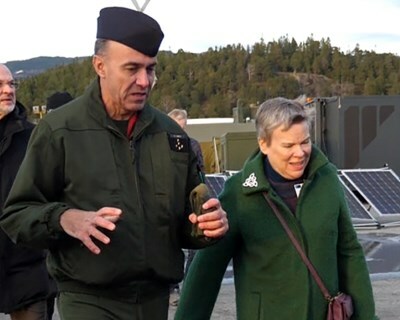 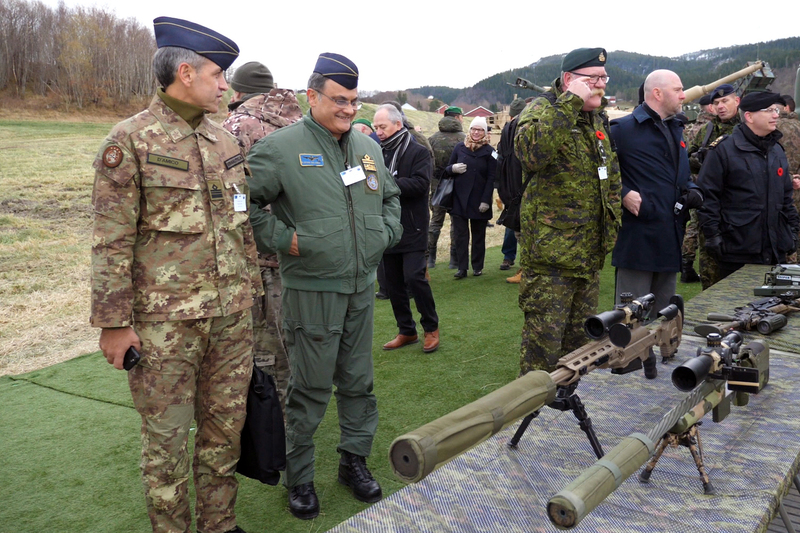 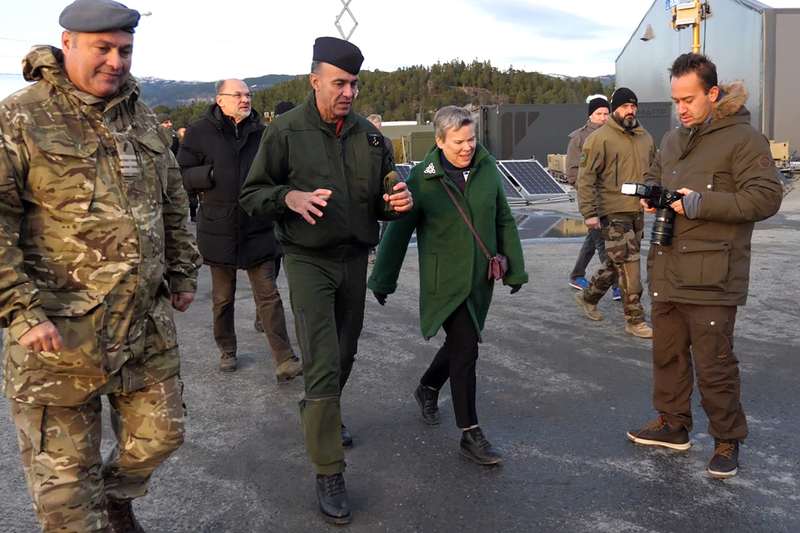 Distinguished Visitors Day at Exercise TRIDENT JUNCTURE 2018. 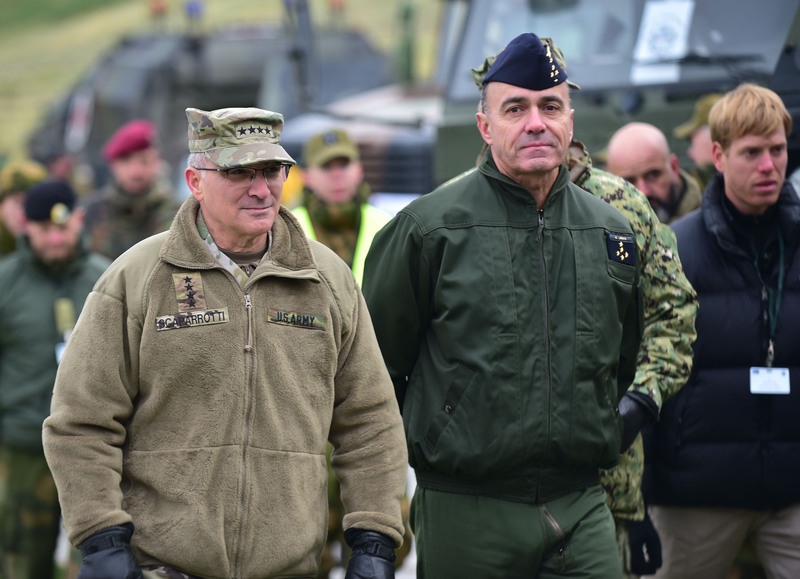 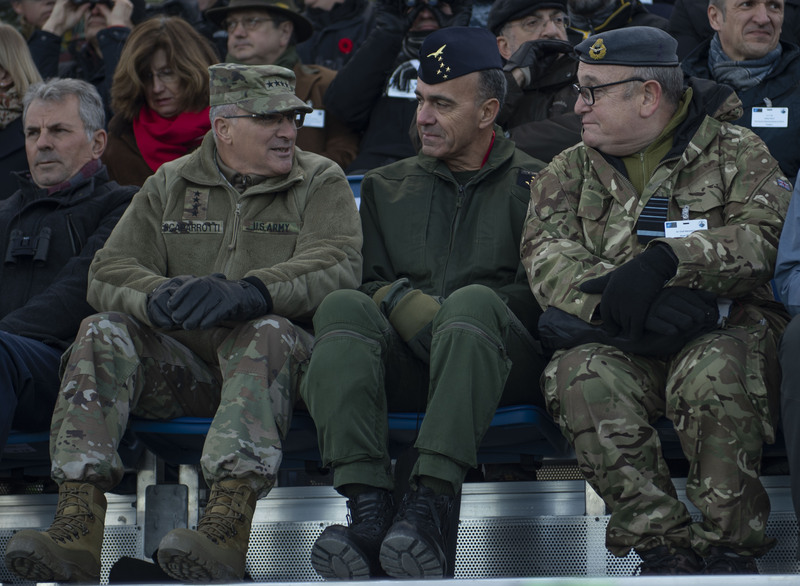 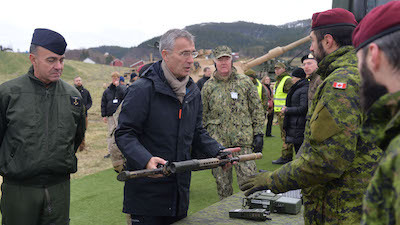 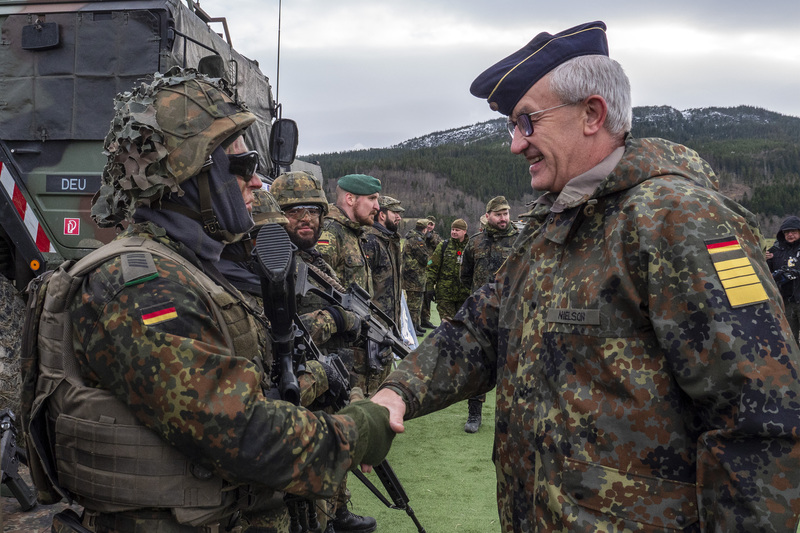 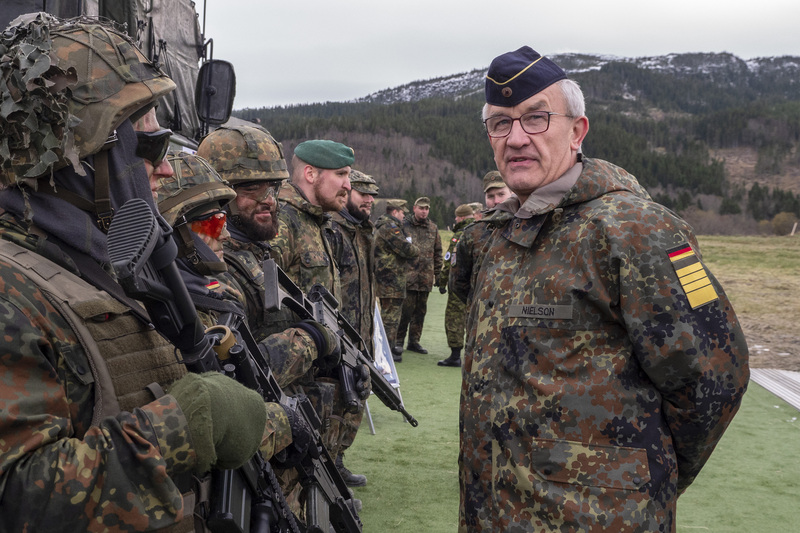 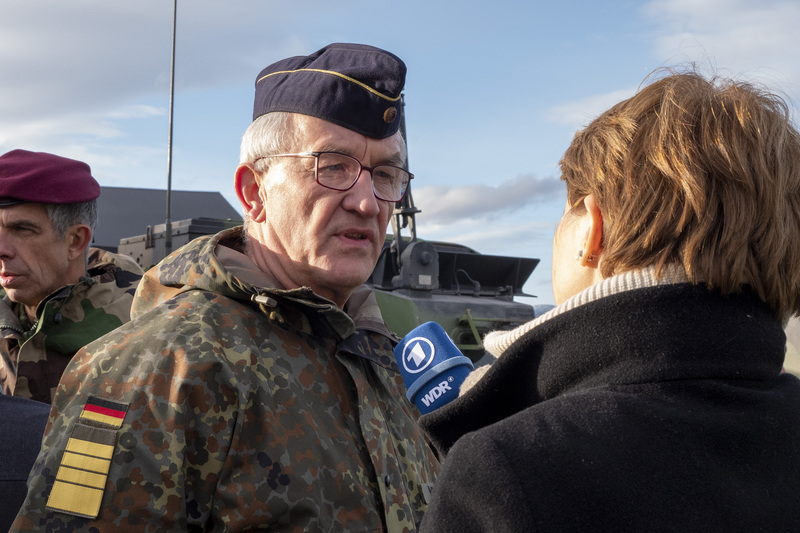 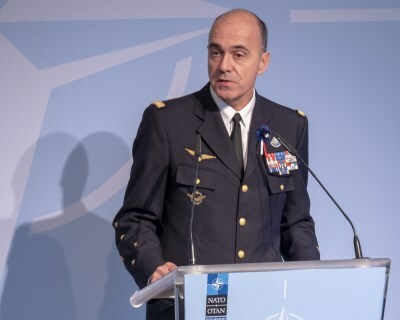 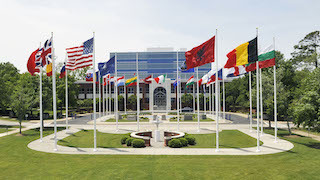 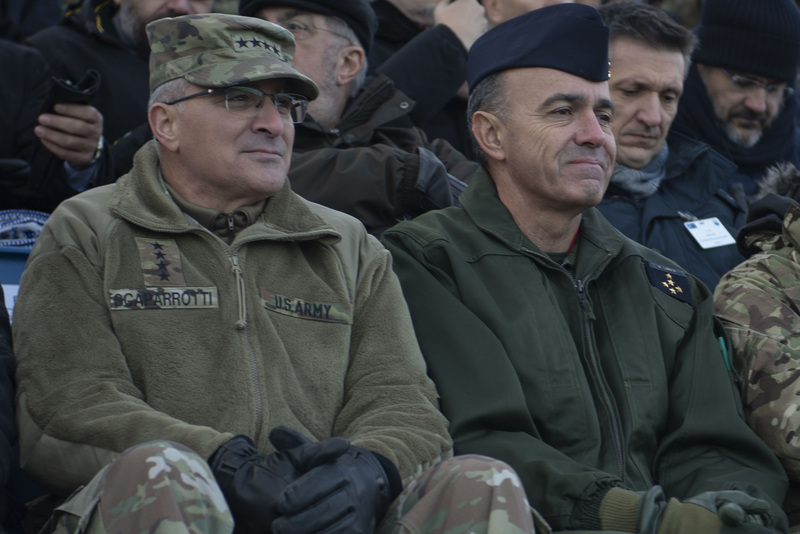 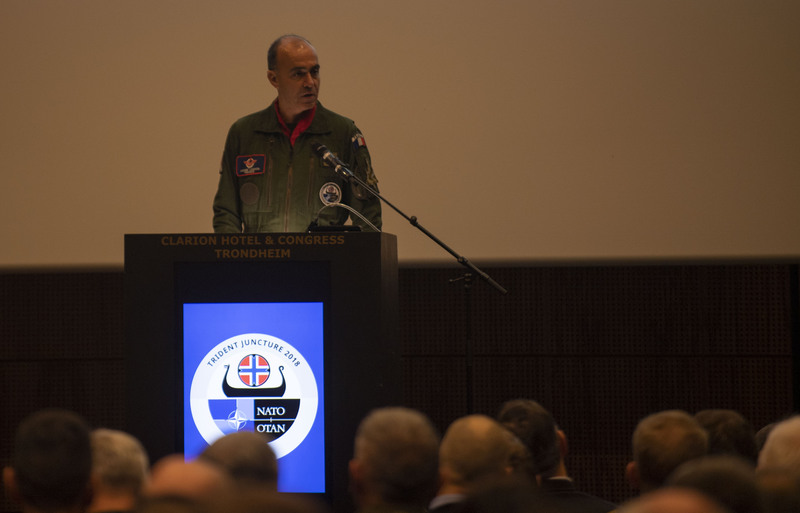 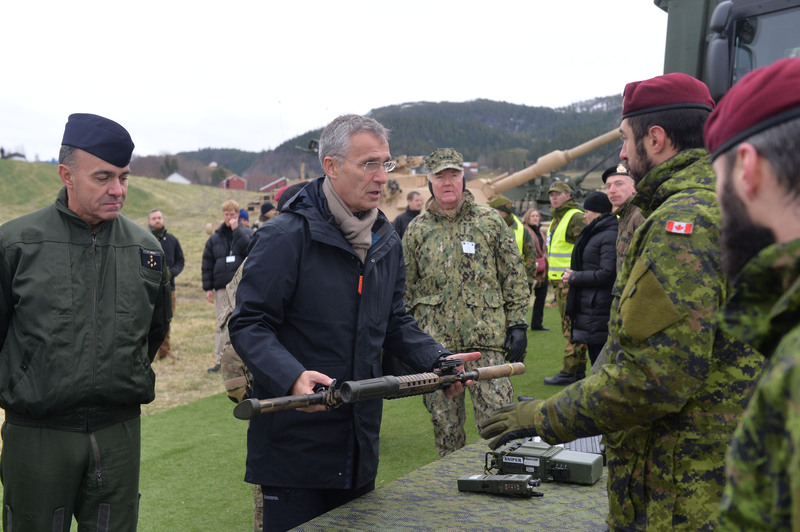 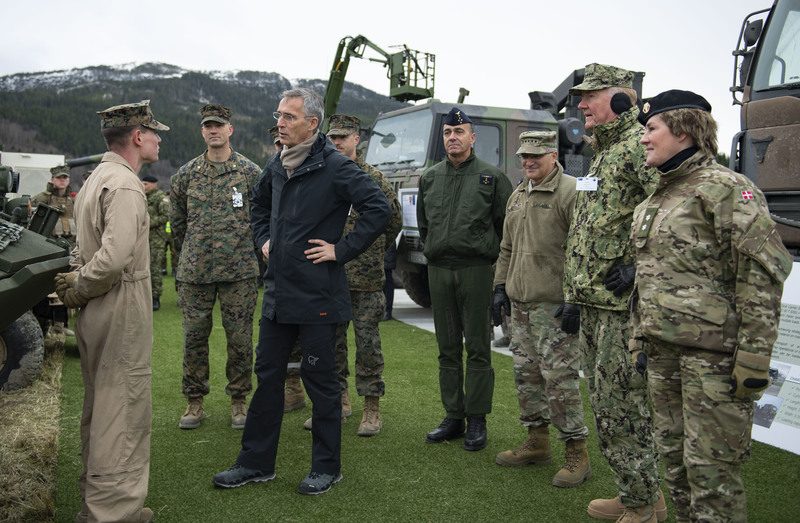 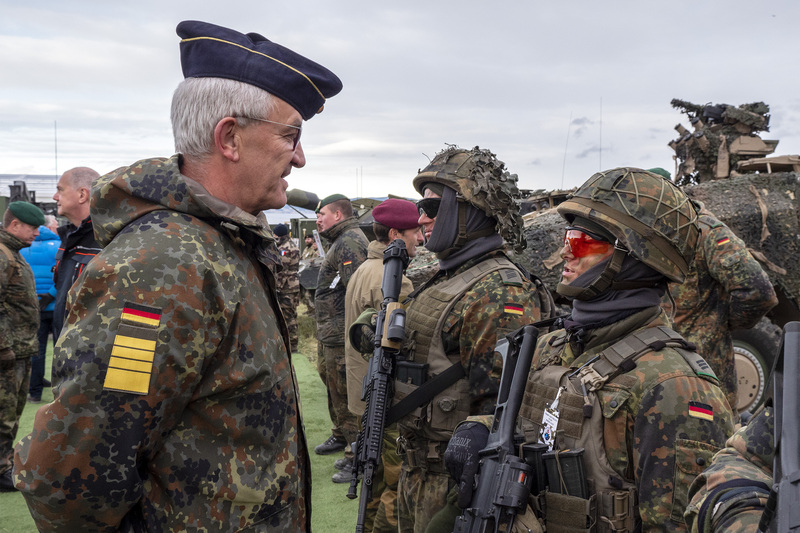 NORFOLK, Va. – The North Atlantic Treaty Organization’s (NATO) Supreme Allied Commander Transformation, General André Lanata, joined together with NATO’s Secretary General, Jens Stoltenberg, to oversee military activities and experimentation as part of a Distinguished Visitors Day at Exercise TRIDENT JUNCTURE 2018. 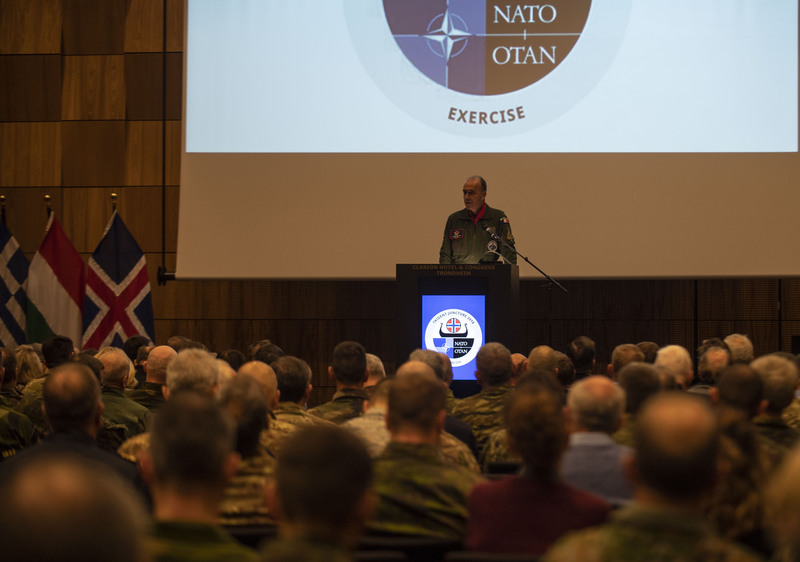 Exercise TRIDENT JUNCTURE 2018 is NATO’s largest high-visibility exercise since the end of the Cold War. 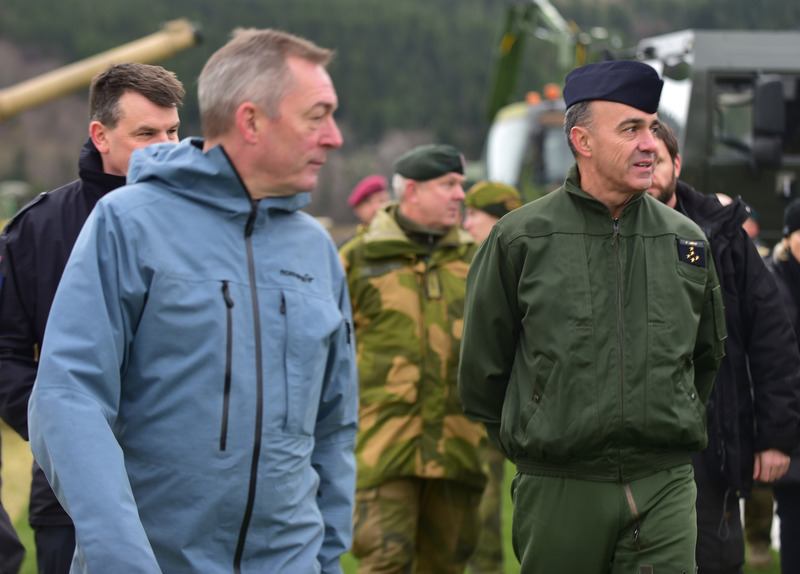 The exercise will take place in Norway and the surrounding areas of the North Atlantic and the Baltic Sea, including Iceland and the airspace of Finland and Sweden. 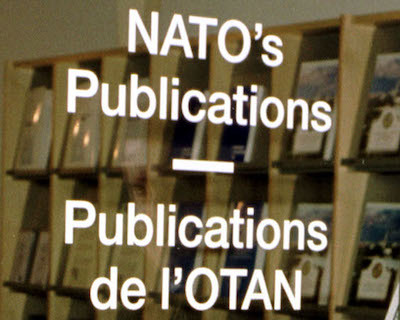 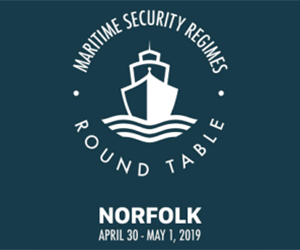 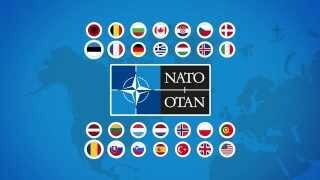 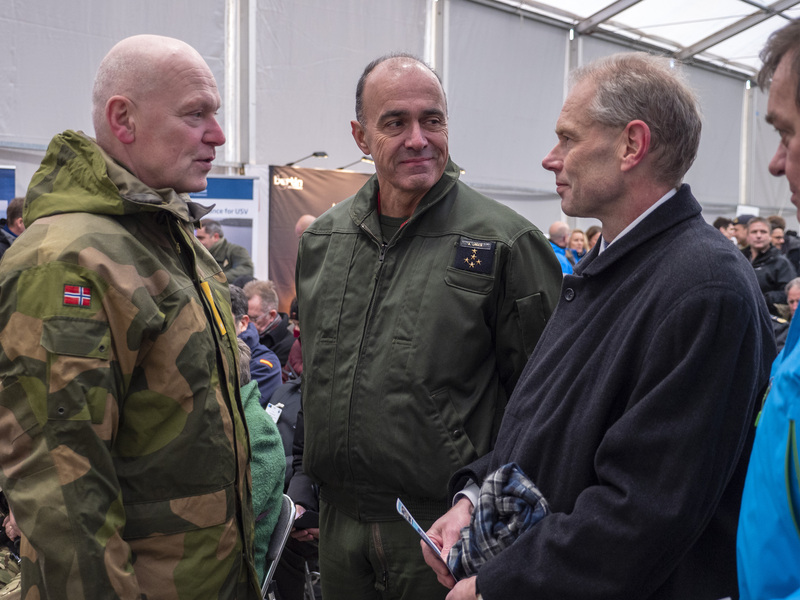 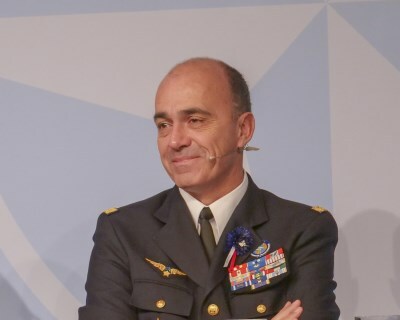 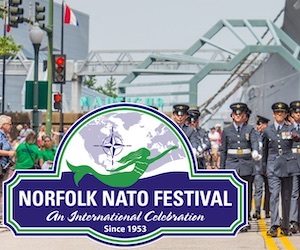 More than 50,000 participants, 250 aircraft and 65 ships from all 29 NATO members and two partner nations (Sweden, Finland) are expected to take part. 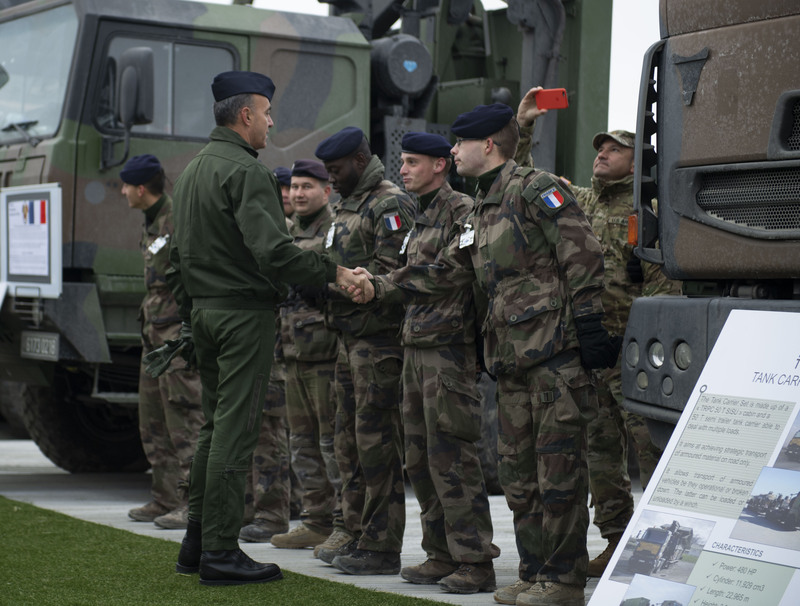 Allied Command Transformation schedules the exercise, oversees the exercise planning and execution, ensures that it is adequately resourced and meets the stated requirements, and validates exercise results. 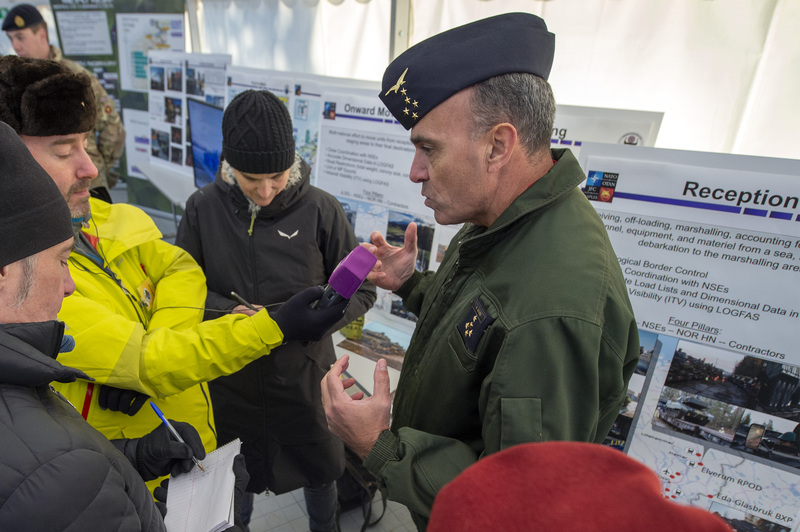 The Command is documenting lessons learned by using subject matter experts to advise and assist the lessons learned process at several exercise locations. 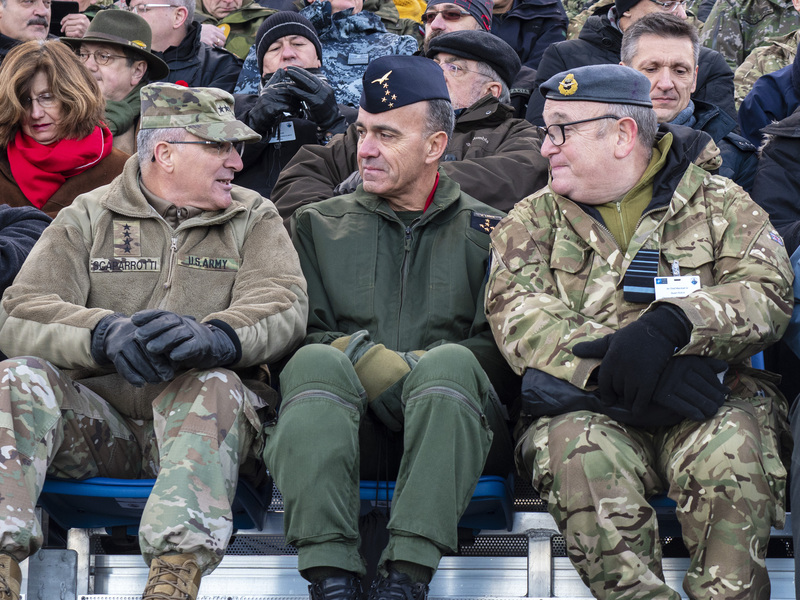 Allied Command Transformation is the champion of innovation for the Alliance using Exercise TRIDENT JUNCTURE 2018 as a platform of innovation. 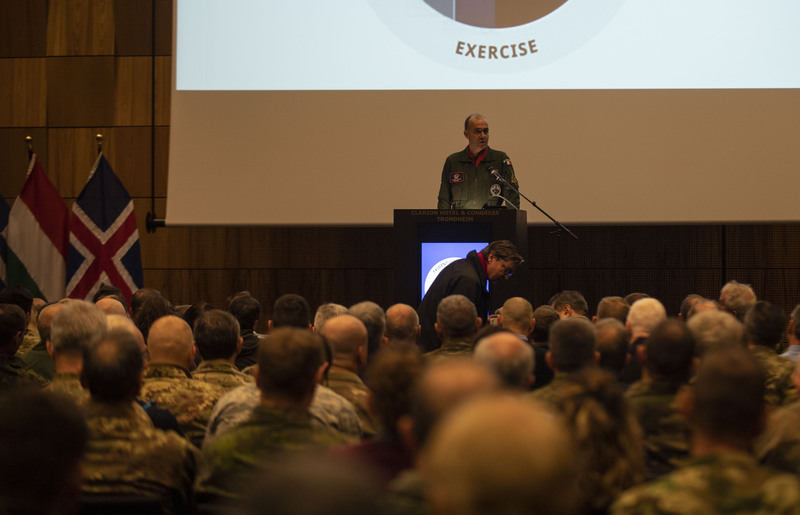 Allied Command Transformation is leading over 20 experimentation efforts and transformation initiatives at Exercise TRIDENT JUNCTURE 2018. 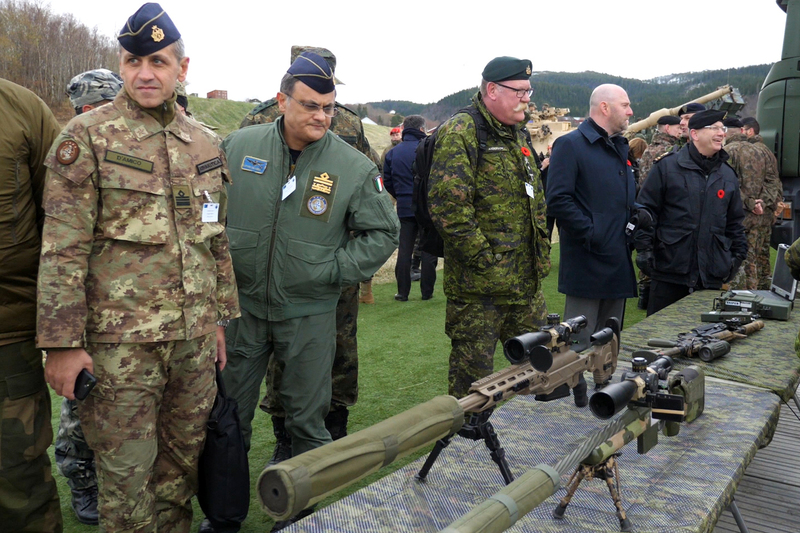 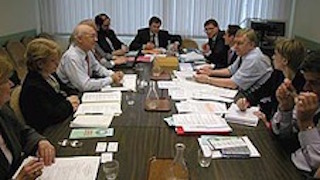 These experiments assist the development of emerging concepts, doctrine and technologies.